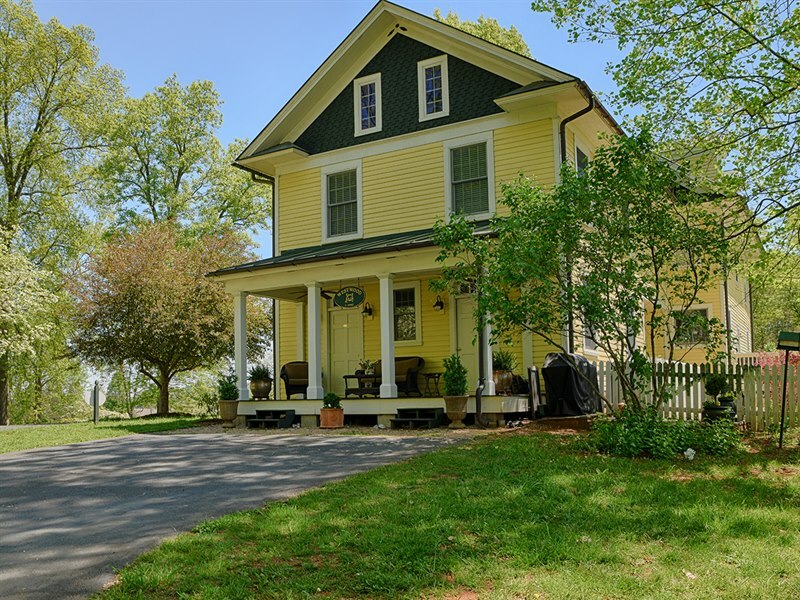 If you like the idea of an old home that is loaded with charm from yesteryear yet appreciate the modern conveniences of today, check out Spring Oak Farm. This home has been beautifully restored from the lovely old floors to the antique pocket doors. 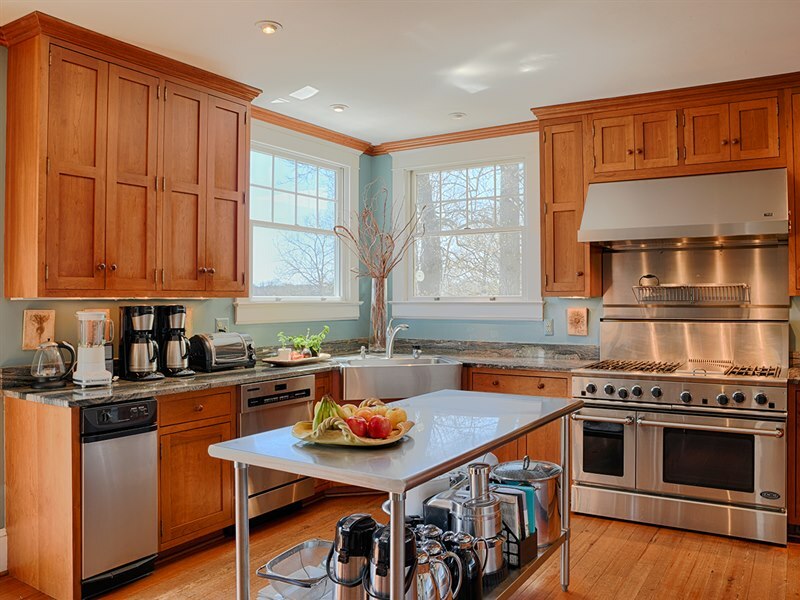 The modern kitchen and bathrooms will rival any in today’s newly-built homes. Characteristic of older homes, this historic home in Orange offers several porches to relax and escape from the heat at different times of the day. My favorite porch is the one off of the side of the house that leads to a private first floor master suite. This gorgeous home operates as a small B&B with its four bedrooms & four baths on the second level. 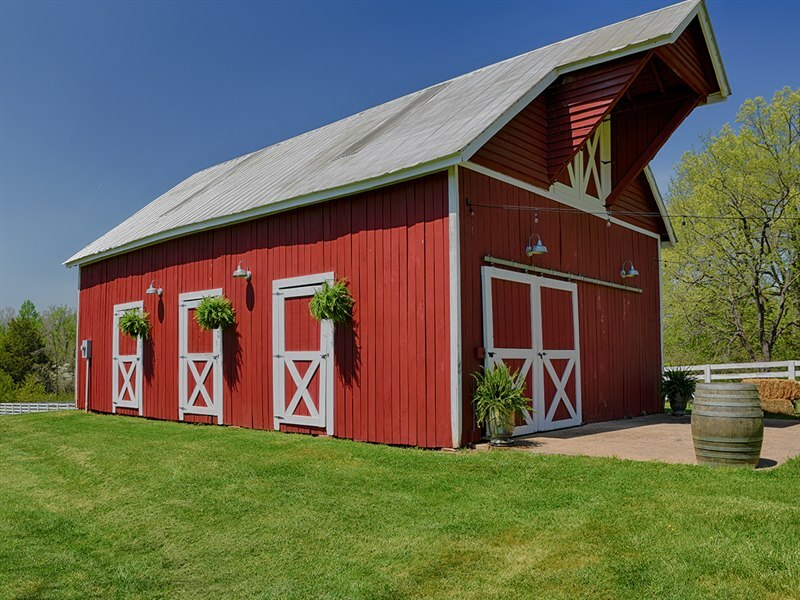 Occasionally the owners have utilized the barn to host weddings during the warmer months. The property consists of 14+/- acres with two paddocks for horses or other livestock. 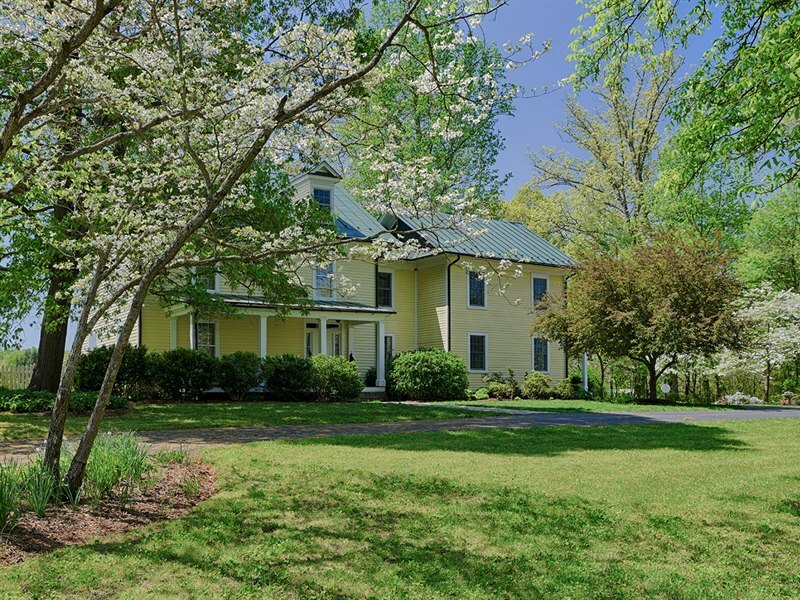 To learn more about this lovely Orange County, Virginia historic home, click here, or contact Gayle. Offered at $875,000.